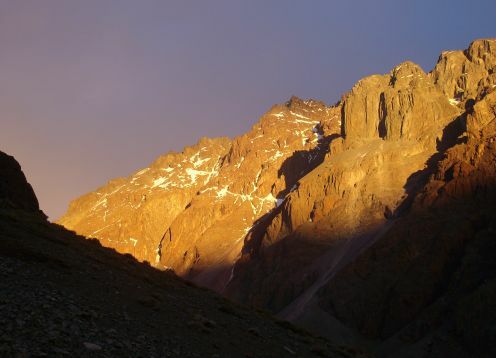 The Valley of the Sands is at the end of the Maipo caisson, very close to the border with Argentina. 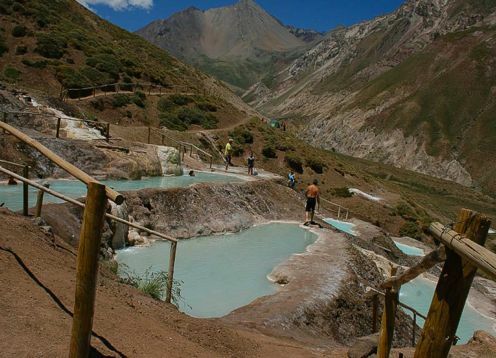 It is located at 2500 meters above sea level and is surrounded by mountains. 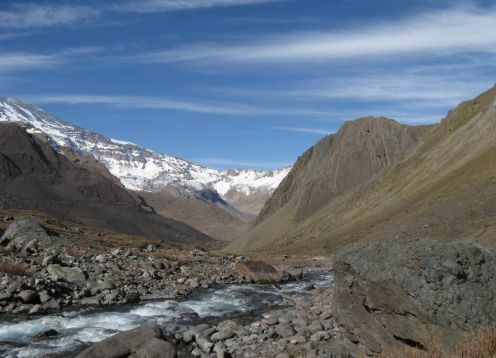 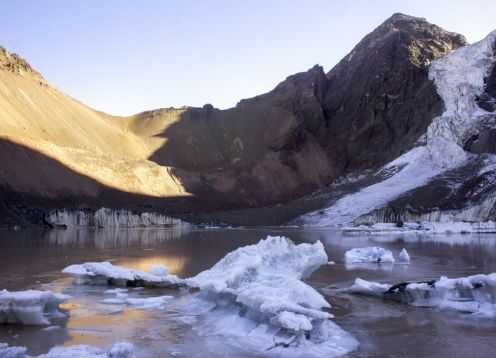 The Valley of Las Arenas, has a unique ecosystem, where we can see Glaciers, mountains with unique colors, in terms of Flora and Fauna, you can see Condors, Peucos, Lizards. 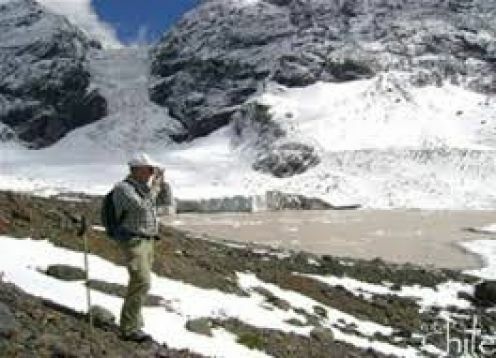 The access is not easy, because in winter we can find up to 2 meters of snow and the roads are closed, in summer you can go by car, preferably 4X4 and ask for permits.